Jesuit, member of the Society of Jesus (S.J. ), a Roman Catholic order of religious men founded by St. Ignatius of Loyola, noted for its educational, missionary, and charitable works, once regarded by many as the principal agent of the Counter-Reformation, and later a leading force in modernizing the church. The preeminent position of the Jesuits among the religious orders and their championship of the pope exposed them to hostility. By the middle of the 18th century a variety of adversaries, both lay and clerical, were seeking to destroy the order. The opposition can be traced to several reasons, primarily, perhaps, to the anticlerical and antipapal spirit of the times. In 1773 Pope Clement XIV, under pressure especially from the governments of France, Spain, and Portugal, issued a decree abolishing the order. The society’s corporate existence was maintained in Russia, where political circumstances—notably the opposition of Catherine II the Great—prevented the canonical execution of the suppression. 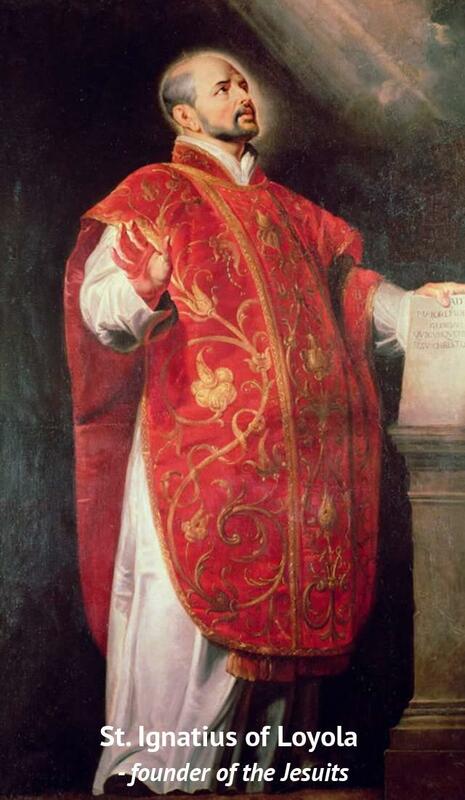 The demand that the Jesuits take up their former work, especially in the field of education and in the missions, became so insistent that in 1814 Pope Pius VII reestablished the society. After it was restored, the order grew to be the largest order of male religious. Work in education on all levels continued to involve more Jesuits than any other activity; however, the number of Jesuits working in the mission fields, especially in Asia and Africa, exceeded that of any other religious order. They were also involved in a broad and complex list of activities, including work in the field of communications, in social work, in ecumenism, and even in politics. In 2013 Francis I became the first Jesuit to be elected pope.